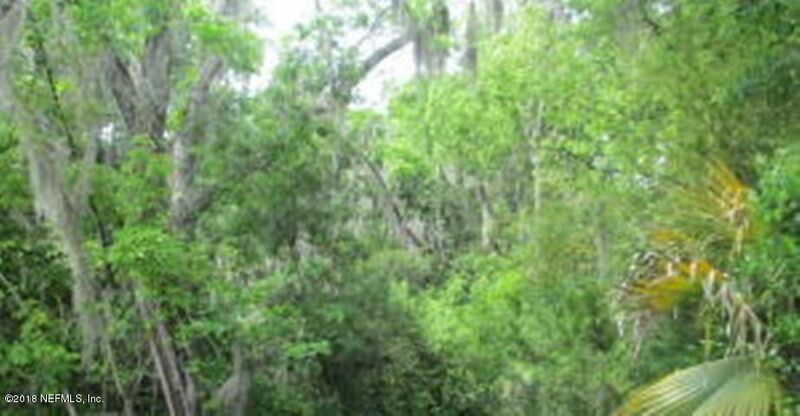 Nice wooded lot in a cul de sac in Starke. Perfect spot to build your new home. A house was on the property before, so city hookups are there. The lot size is approx. 90 W X 65 D. Don’t let this one get away from you.